Bell’s Custom Tile & Surfaces offers professional installation of Ceramic & Porcelain tile, pre-finished Hardwood, Vinyl, Carpet, and Laminate flooring. The vision is to be recognized and respected for providing exceptional quality and value to my customers. 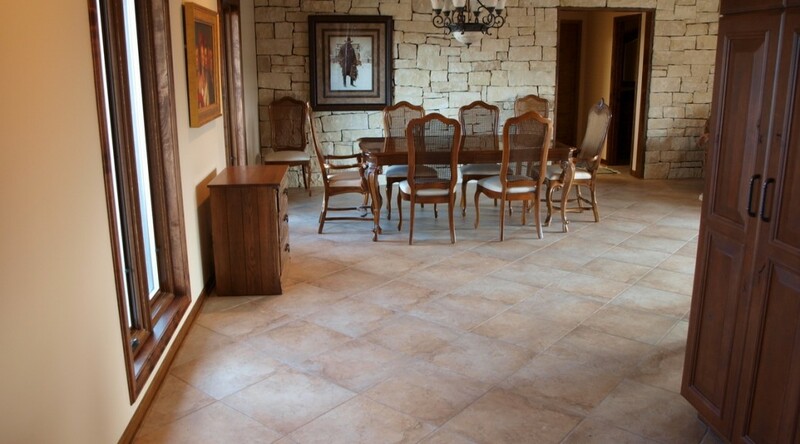 I have been providing flooring and tile installation services for over 30 years. In this time, I have been and always am striving to learn and practice correct procedures and installation methods. I am constantly and consciously acquiring newer/updated skills and knowledge through product manufactures seminars, private and/or open educational training organizations and putting much of that knowledge into practice. Keeping up with new advances and technology is mandatory in successful installations. For your flooring to give the performance it was chosen for, proper installation must be done first. Design and proper installation must always go “hand in hand”. If you prefer high quality and want your job done right the first time, contact me and I will help you in your next successful decorative project.